We are motivated to create truly unique guest experiences and to promote the creativity in our community. Seeking to attract & cultivate the most talented individuals to help pursue this cause. Monarch Prime & Bar - Features a methodically developed dry-aging program, contemporary cocktail menu and exquisitely designed wine list. A modern steak house specializing in a in-house dry-aged program that focuses on meats of the grasslands. 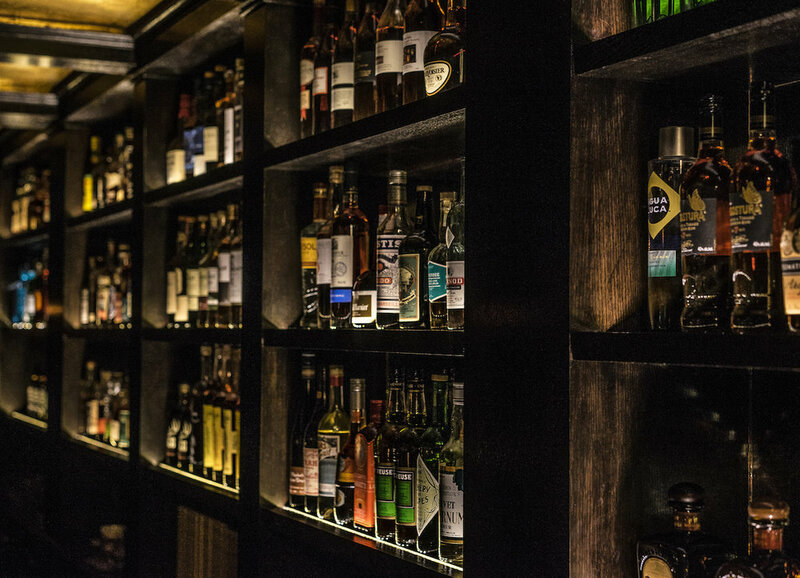 It’s set in an enchanting environment filled with fine wines, spirits and craft cocktails. 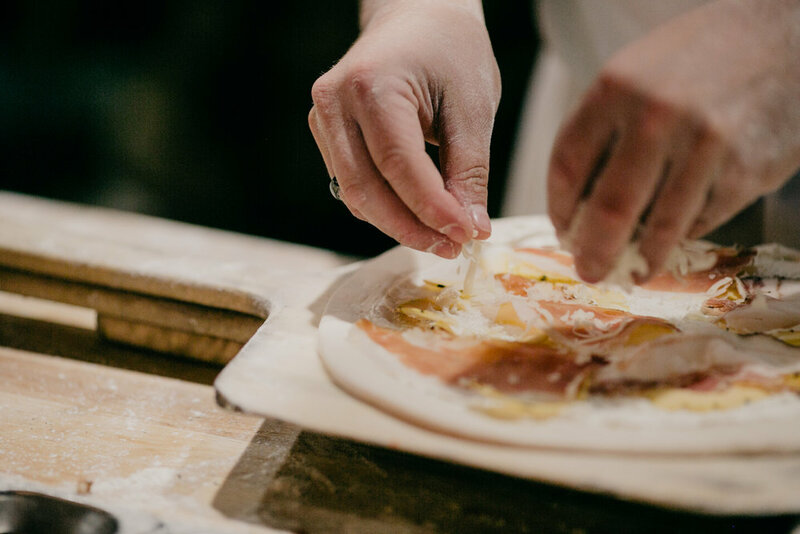 Via Farina Pizza & Pasta - A quick business lunch, a slow & celebratory wine sipping dinner service, we’re that everyday Italian spot your momma talked about. At the heart & soul of everything we do is our oven. It’s a dramatic piece that sits right in the middle of the kitchen, It’s a center piece, not only metaphorically, it’s a big part of what we do. 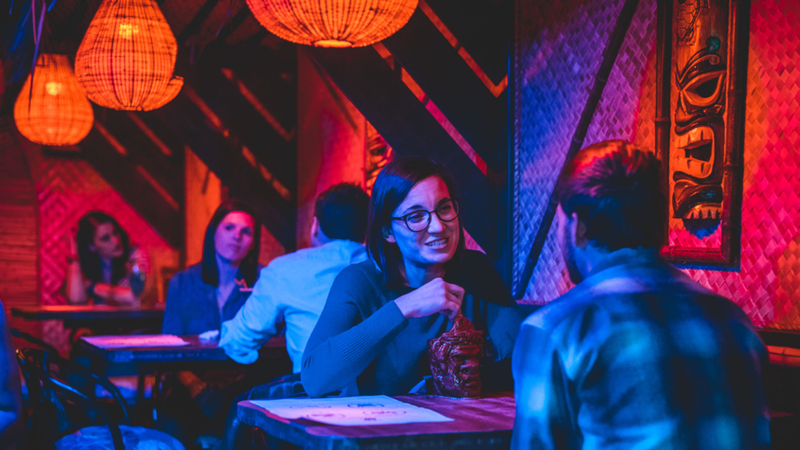 Laka Lono Rum Club - Taking a playful approach to the narrative that humans have always longed for a paradise on earth, even if it is a make-believe place nestled between plastic plants. 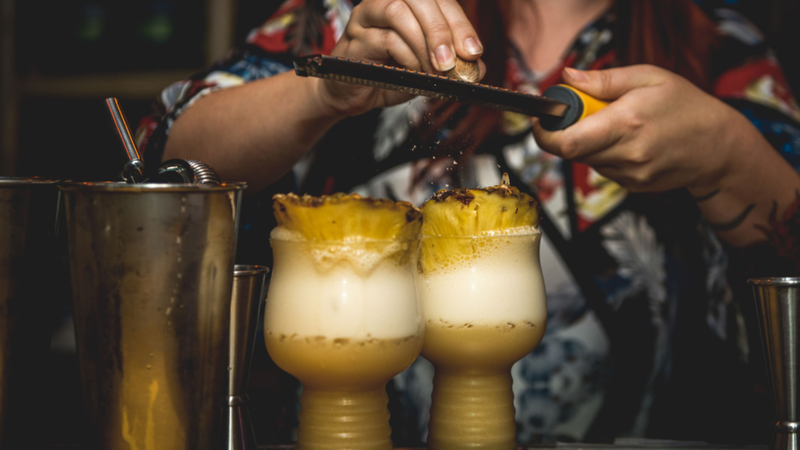 We don't espouse our paradise to any geographical location or particular ethnic identity, but rather to that sweet amalgamation of the American melting pot that created the tiki bar culture. Berry & Rye is an intimate seating only yet energetic cocktail lounge. Located in the heart of the Old Market and known for it’s original cocktails and immersive imbibing experiences. Within the heart of Omaha’s historic Old Market district. We find inspiration in Pre-Prohibition era-drinks, yet approaches its cocktails from an experimental, contemporary & culinary perspective. 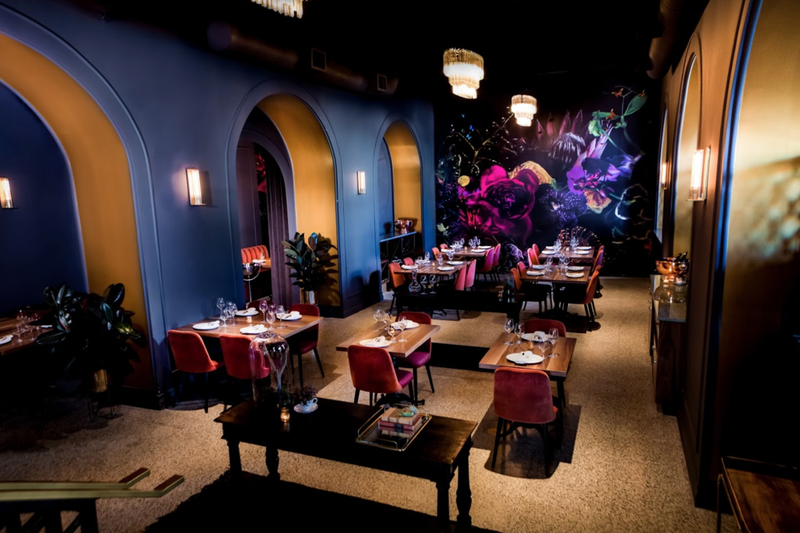 Wicked Rabbit - Dedicated to craft cocktails, this intimate 24-seated room is Omaha's first speakeasy style lounge. No password needed. 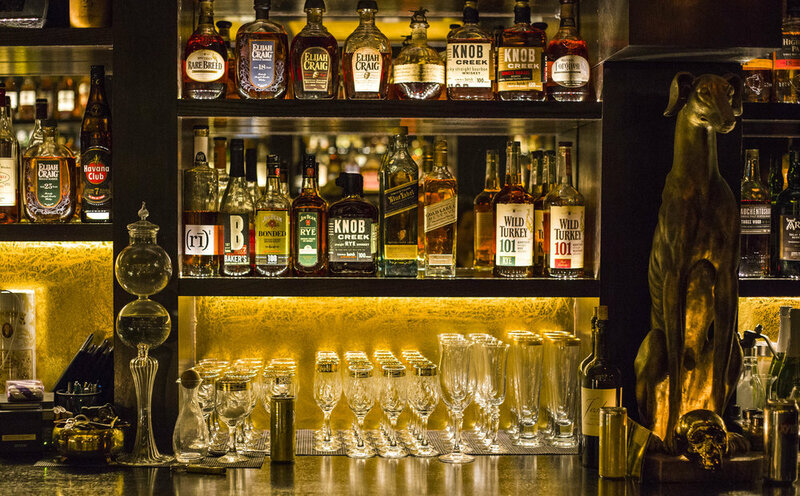 Part hotel bar, part speakeasy—the Wicked Rabbit is tucked inside the Hotel Deco building. Seating policy is a first-come, first-serve basis. Omaha's first speakeasy style lounge. Victor Victoria - The consecutive winner of Omaha Fashion Weeks® salon completion for 4 years. We offer wide range of services and experiences including a private bridal or party suite. Offering customizable salon and spa services to individuals and groups. Massages, Mani/Pedis, Haircuts/Colors. Nested in a 6000 sq ft salon & spa located in the heart of the Old Market. Subscribe Today to Receive News & Updates.